Peter J. Tomasi's "Super League" is almost here! 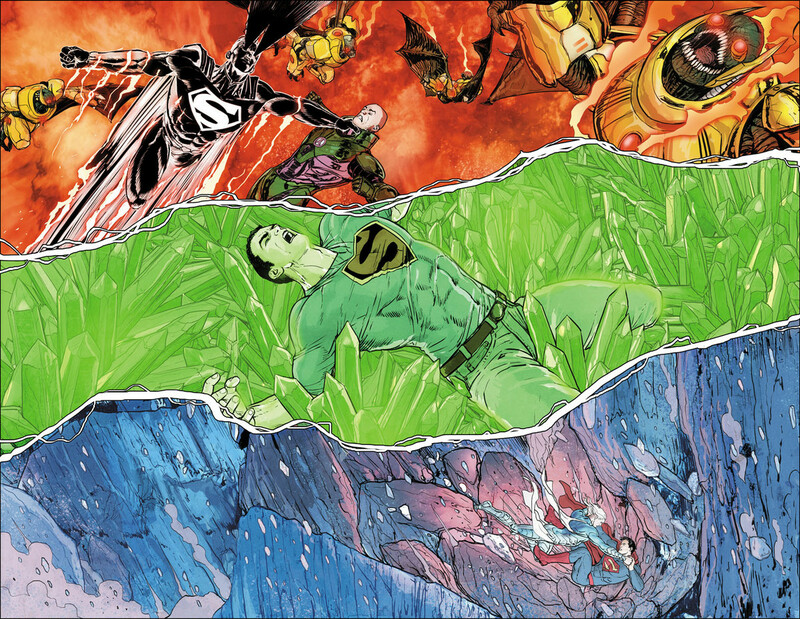 Last month we revealed that Tomasi would pen eight issues of "Super League," spanning SUPERMAN, BATMAN/SUPERMAN, SUPERMAN/WONDER WOMAN and ACTION COMICS over April and May of 2016. We showed some incredible cover artwork by Yanick Paquette, John Romita, Jr. and Klaus Janson, and Karl Kerschl, but we didn't reveal how huge this story would be. 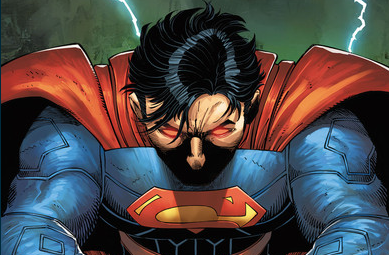 Did anyone notice that Mikel Janin is on art for SUPERMAN #51? With the upcoming solicitation of SUPERMAN #52 we thought it was time to give an early look at his interior pages for SUPERMAN #51 so you can see for yourself just how awesome this experience is going to be. SUPERMAN #51, written by Peter J. Tomasi, art by Mikel Janin, cover by John Romita, Jr. and Klaus Janson, is on sale APRIL 6. It’s the start of a new chapter in the Man of Steel’s life that will change everything you know as the epic eight-part “Super League,” all written by Peter J. Tomasi, spans SUPERMAN, BATMAN/SUPERMAN, SUPERMAN/WONDER WOMAN and ACTION COMICS in April and May! BATMAN/SUPERMAN #31, written by Peter J. Tomasi, art by Doug Mahnke and Jaime Mendoza, cover by Yanick Paquette, is on sale APRIL 13. ACTION COMICS #51, written by Peter J. Tomasi, art by Fernando Pasarin, cover by Karl Kerschl, is on sale APRIL 20. 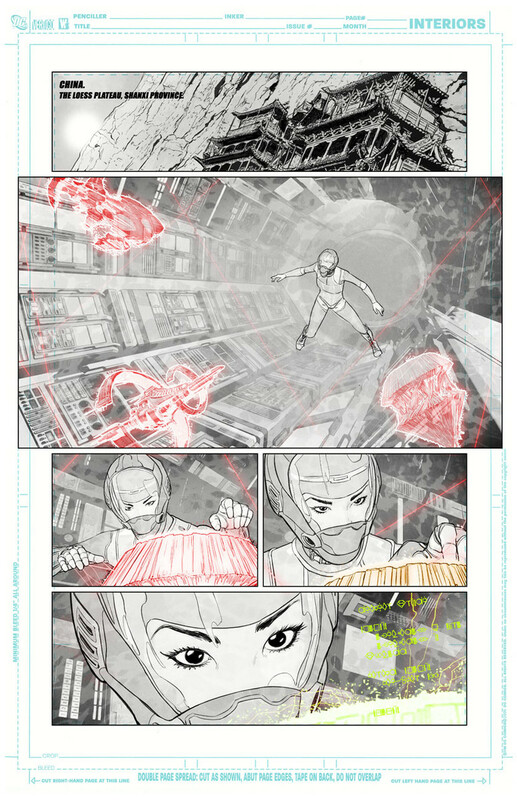 Superman is shocked to learn that Kara has been missing for some time as part three of “Super League” begins! SUPERMAN/WONDER WOMAN #28, written by Peter J. TomasI, art by Ed Benes, cover by Paul Renaud, is on sale APRIL 27. In part four of “Super League,” Wonder Woman and Superman encounter the being that was discovered in BATMAN/SUPERMAN #31. BATMAN/SUPERMAN #32, written by Peter J. Tomasi, art by Tyler Kirkham, cover by Yanick Paquette, is on sale MAY 4. ACTION COMICS #52, written by Peter J. Tomasi, art by Fernando Pasarin, cover by John Romita Jr. and Klaus Janson, is on sale MAY 11. “Super League” continues—as two Supermen meet at last: pre-New 52 Superman meets the current Clark. It’s the penultimate chapter of “Super League”! When all the Supermen have fallen, it’s Supergirl to the rescue! SUPERMAN #52, written by Peter J. Tomasi, art and cover by Mikel Janin, is on sale MAY 25. 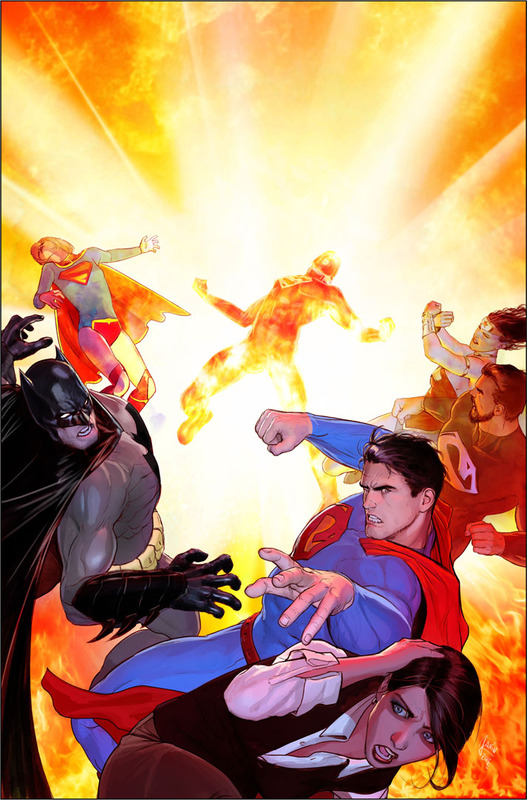 The “Super League” epic concludes in one explosive fight as the new master villain uses Superman's own solar super flare power against everyone.